taking chances. taking chances #love #quotes #life. 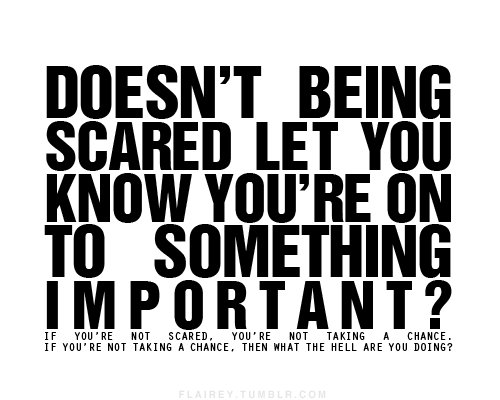 Wallpaper and background images in the How I Met Your Mother club tagged: taking chances #love #quotes #life. Why I HATE the whole robin/ted thing SO FREAKING MUCH? ?